They’re not just training plans – as well as telling you what training to do, they explain why you’re doing it and offer some encouragement. I’ve been helping beginner runners to take their first steps and go on to great things for a few years now. In that time many have told me they’ve tried various 5k and 10k plans before, but that they didn’t get on with them. That’s why they’ve come to my groups. 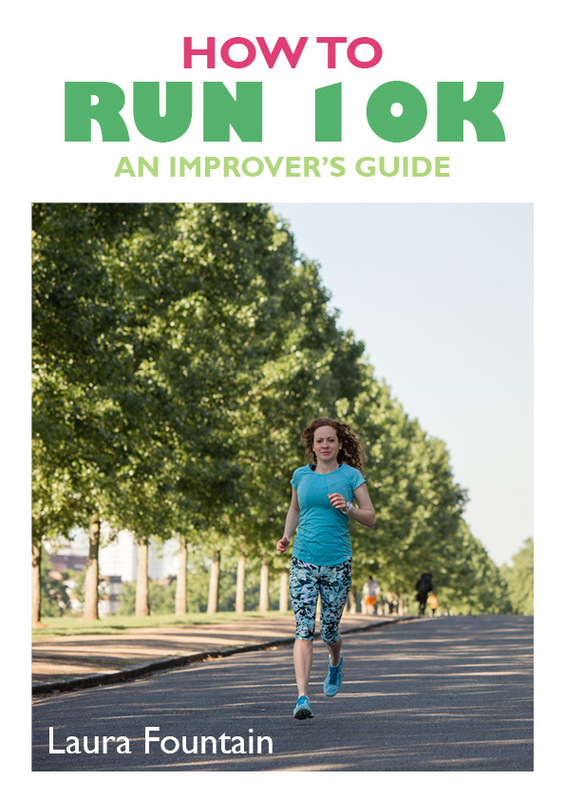 Not everyone can make it to a running group, so I’ve developed the guides below. Never run before or returning to running after a long break? Start here. The first few weeks of becoming a runner are hard, but this guide will be there every step of the way. 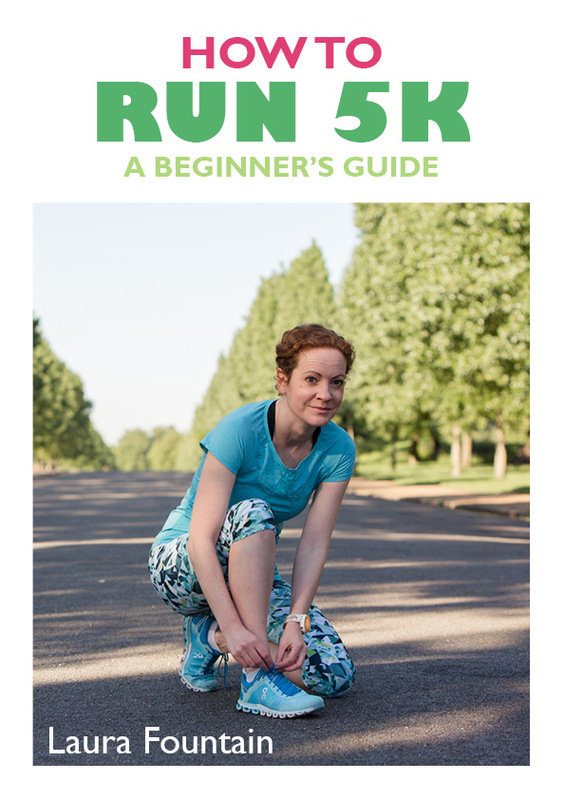 As well as a 10-week training plan to take you from 0-5k, this guide talks you through the weeks, encourage you and give you all the information you need to get up and running. Ready for your next challenge? This 10-week to 10K training plan will help you build up your running distances gradually. The plan will also introduce you to interval training which will help you get faster. And there’s a fully illustrated introduction to strength training plan too to help make you a stronger runner. 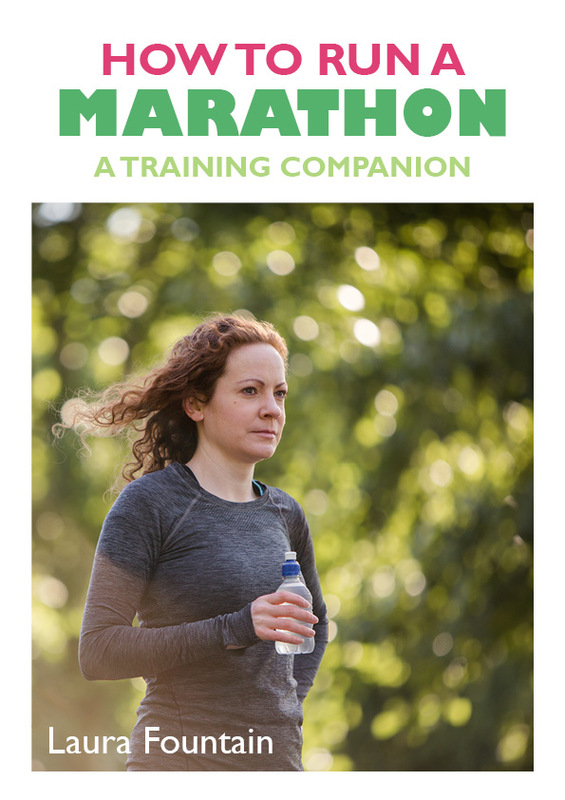 As well as giving you a choice of two 20-week training plans, this 64-page guide will explain the important components of marathon training, so you can make the best choices for you.